Whether your chief complaints are acne, redness, dryness, wrinkles, fine lines, oil, or some combination, your treatment will be selected and customized to fit your unique needs. Your facial will help reduce puffiness while improving skin-tone and complexion. It will also eliminate clogged pores and dry, dull surface cells - all while stimulating your skin's immune mechanisms, firming weak muscles and providing anti-aging effects. This treatment is recommended for all skin types and will work wonders whether you're dry, oily, or somewhere in between. It's fine to use if you also get fillers and Botox -- in fact, many clients have reported that they find this treatment makes those last even longer. Your skin will glow after this deep product penetration with muscle re-education (read: lifting! ), and collagen stimulation. At Aluov, you'll get the best of the best with a personalized facial treatment that serves to breathe new life into dull, tired skin. Your licensed aesthetician will listen to your complaints and devise a special plan for you, explaining along the way what's being done to revive your visage. 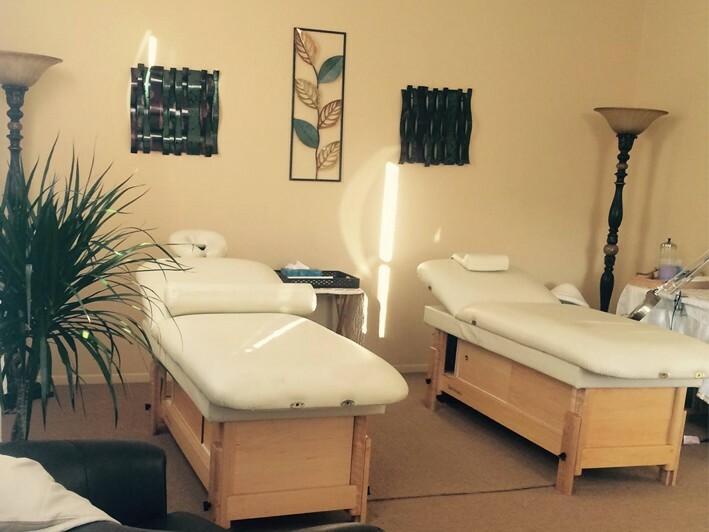 The friendly staff and private treatment rooms make every client feel special, and uphold the sense of confidence and care you deserve. Scoop up this deal today and greet the warm months with a face that glows from beneath the surface thanks to your custom Aluov facial. We are a luxury Day Spa that offers waxing of all hair removal, facials, microcurrent and stand by our company name with pride. Aluov Skin Care in Melville specializes in meeting the needs our clients. Our clients come from all of the surrounding areas of Melville, Farmingdale, Amityville, Syosset, Commack, Deer Park, Bethpage, Dix Hills and Huntington. We know facials are just the beginning to a beautiful flawless tomorrow. We offer a full range of services including massages, facials, body wraps and scrubs, chemical peels, microdermabrasion and Time Lift treatment (microcurrent, electroporation, radio frequency), waxing and organic spray tanning. Aluov Skin Care has developed, consulted, and manufactured luxury products for the prestige beauty.